The entire Outdoor Sport Channel® team wishing you, and your loved ones, a very Merry Christmas. We thank you for your business in the past year and are thrilled to continue in 2017. Established in 2007, Outdoor Sport Channel® (Global Outdoor Sports Television®) is the first and industry leading International 24 hour global sports television network featuring a vast array of outdoor, action, summer & winter sports. We distribute our programming worldwide via SD & HD CATV, DTH satellite, IPTV, OTT, BOIP (Broadcast over IP), VOD and mobile platforms. -2017 we will be bringing you, the latest international sports news updates; highlighting Football Leagues, Baseball, Basketball, Boxing, Cycling, Golf, Ice Hockey, Swimming, Tennis, Track & Field, etc. -2017 Brought to you by bwin: FCB.TV studio news video segments, covering FC Bayern Munich latest exclusive news, behind the scenes/community, interviews, skills, training and matches. -2017 Weather sport events perspectives and LIVE sport events to your screen. Red Bull, O`Neil, Nissan, Swatch, Stimorol, Audi, Adidas, Dunlop, Columbia, Shimano, Snickers, UCI, Scott, PKRA and many others. Mountain climbing, horse riding, balloons, motor sports, world cup cycling, surf, wake board, beach volleyball cup, marathon, air flight days, cliff diving, drag racing, kart racing, surfing competitions, golf, football league, provided by the biggest independent global wide producers. -2017 Outdoor Sport Channel® also operates in the content production and licensing field. -2017 Outdoor Sport Channel® will be airing LIVE sport events on its 247 television network. Outdoor Sport Channel® wishes you a Happy New Year! 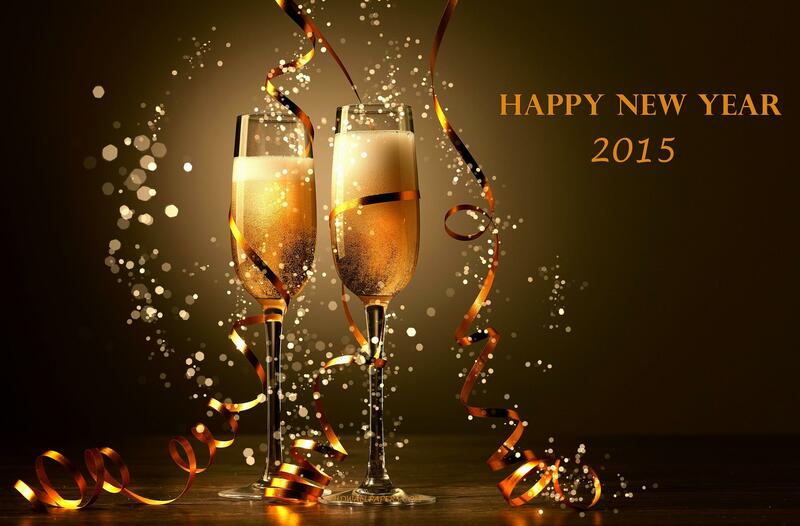 We hope 2015 is a year of great happiness and success for you and your loved ones. We are grateful for our work with you in 2014, and we look forward to working together in the new year. Best regards Outdoor Sport Channel® team. Mrs. Eva Pérez Martín-Distribution Executive Spain and Latin America. Eva Pérez Martín is a TV Sales and Marketing consultant with 17 years of experience in the TV Business. She’s been involved in several areas from Entertainment and Series Production to Contents and TV Channels Distribution worldwide, what she has been doing for the last 8 years in different companies. She’s now dealing with clients from India, USA, Middle East, Europe, Latam etc, to both distribute Spanish content in those territories and help content providers and TV Channels Owners to spread their presence in Spain, Europe and Latam paying close attention to New Media and OTT platforms. Eva is responsible for Outdoor Sport Channel® in the following territories; Spain and Latin America (i.e. Argentine, Bolivia, Brazil, Chile, Colombia, Costa Rica, Cuba, Ecuador, El Salvador, Honduras, Guatemala, Mexico, Nicaragua, Panama, Paraguay, Peru, Uruguay). Click on the image to meet our team.